Ever since Starbucks came out with their sous vide egg bites, I have been duplicating them. I love eating protein for breakfast, it helps me to get my day off to the right start. And with avocado being a fruit, I get all the food groups! 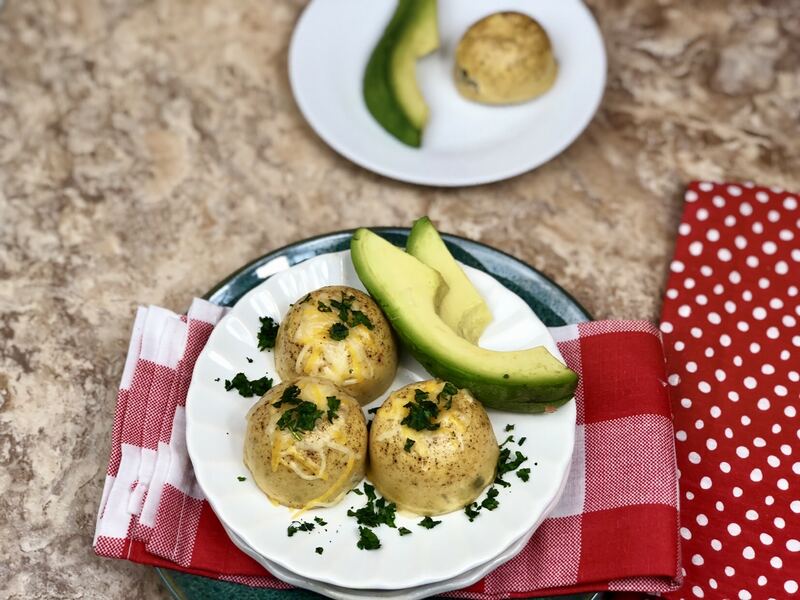 Today I made Southwest Pico Avocado Instant Pot Egg Bites, Low Carb, Keto (Starbucks Copycat), they were amazing! 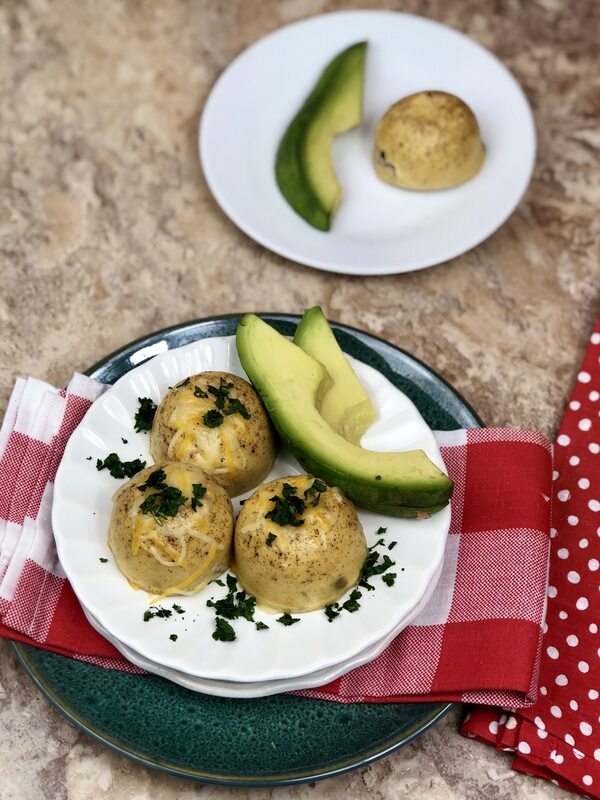 As soon as I tasted the first one, I said to myself, “self you need to put this one up on the blog!” There are only 3 net grams of carbs in avocado, so you could easily add more to this recipe and the whole thing would be pretty low in carbohydrates. The nutrition in this recipe is awesome for any diet, and the option to make ahead makes this recipe a great option to rep even if you aren’t on any kind of diet and just need a quick and easy option for a basically grab and go breakfast you and the family. Sometimes being on a low carb high protein diet, sometimes it’s hard to find foods that taste great and also meet your dietary needs. This is a great low carb breakfast option, and it is also super low in calories, so if you are looking for a low calorie breakfast option this recipe will work also. Keto diets are sometimes challenging, at least for me they are. But when I create a great tasting food that also follows the keto lifestyle, and I can use them as a part of a week long meal plan, that makes things a lot less difficult. These egg bites also make a great low carb snack. For those of you asking what is a keto diet. It is where you limit your carb intake drastically in an attempt to lose weight. Keto tricks your body into burning fats as opposed to burning carbs. Of course, this is not the technical definition, but this is the best way for me to describe it. When you are on keto and you cut out the carbs (sugar) you just tend to feel better, you have more energy, you aren’t as tired and I even notices changes in the way my skin looks and feels. The seasonings I used in this recipe made these egg bites amazing! We all know eggs can be bland if they aren’t seasoned right. And the Fresh Avocado Pico De Gallo made it pop even more. I got this awesome egg bites mold and sling on Amazon, the fact that it comes with a lid makes it great for my keto meal prep. They make these Starbucks copycat egg bites look like the perfect duplicate. 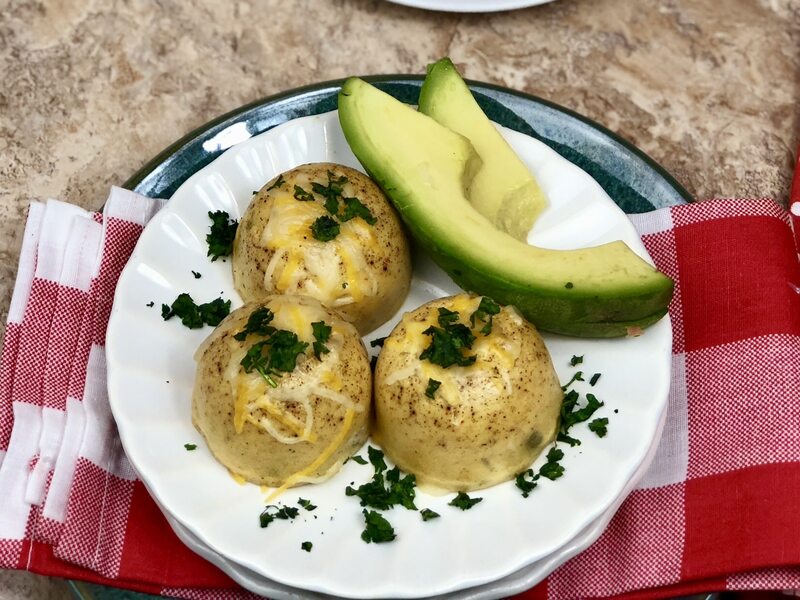 I make them, pop 1 out on day 1 then pop on the lid and refrigerate them to eat for the rest of the week and pop 1 out and reheat daily as my low carb breakfast. I’m not real sure how well they freeze, I haven’t tried that and I don’t think I will. 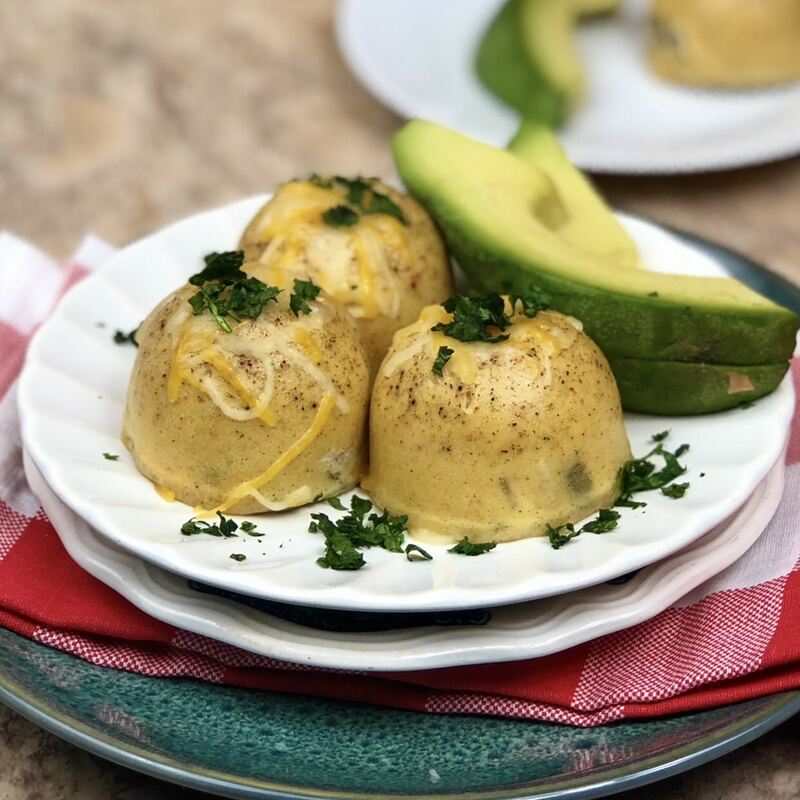 When meal prepping you often look for things that are really easy to reheat, my Southwest Pico Avocado Instant Pot Egg Bites, Low Carb, Keto (Starbucks Copycat) are just that. Just pop 1 out of the mold and put it in the microwave for 30-45 seconds and enjoy! 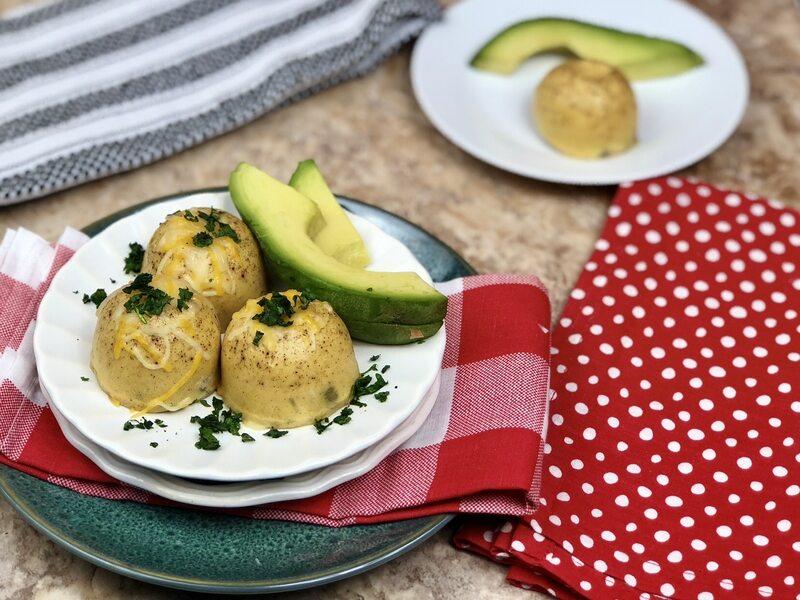 You could very easily make a few different types of egg bites to add some variety. 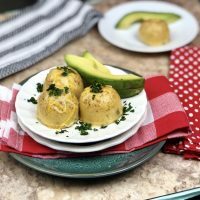 Need more keto recipes for your instant pot? Helpful tools for this recipe. Spoon 1 tablespoon of Fresh Avocado Pico De Gallo into each cup of your mold (see helpful tools area for the mold. Congratulations on 6 years, Jamela! Con ats on the anniversary! I’m so glad I came across your blog this morning. I recently bought an IP and can’t wait to try some of your copy-cat recipes. I’m also interested in recipes related to the Keto diet. Thank you! Awesome! Make sure you sign up for my newsletter, I don’t send a ton but they are very informative!